Looking for MLB transportation in Houston? National Charter Bus books game-day shuttles for sports teams and fans attending this local legend from all over Houston. Whether you’re a professional baseball team or a group of dedicated fans in need of a shuttle, we’ll make sure you arrive at the game in style. Skip carpooling to your next away game and eliminate the risk of team members paying public parking fees or getting lost along the way. 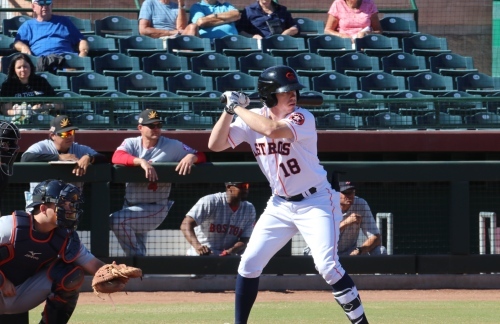 Call 713-234-6591 to book your team travel to the Houston Astro’s Minute Maid Park! 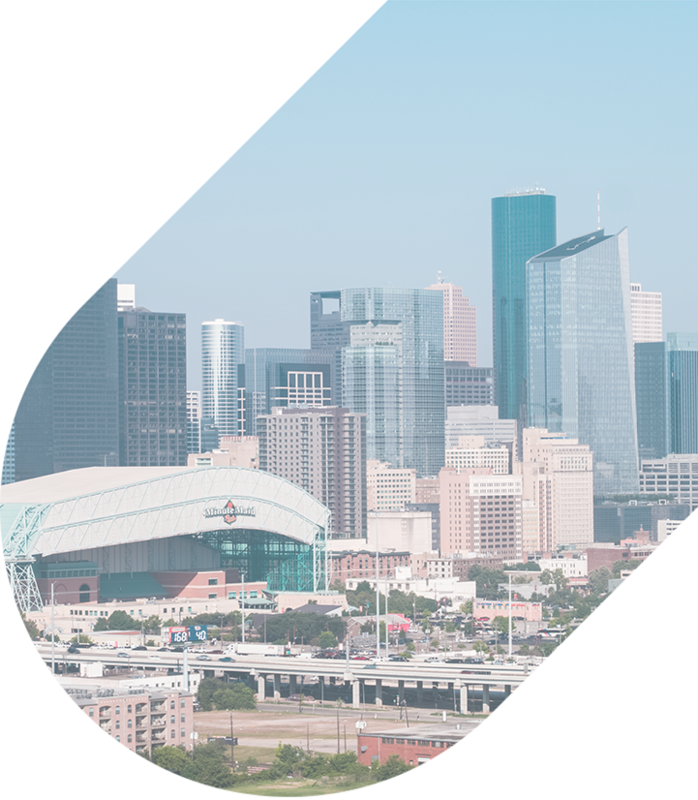 Providing qualified transportation in Houston and to all of the surrounding downtown area, National Charter Bus has unique access to a network of thousands of charter buses across the nation, allowing us to locate a custom bus based on your team size and stadium destination. Our team is available to tackle any upcoming Houston excursion from sports teams, weddings, conferences, or private events. We're here to make your trip easier than ever. 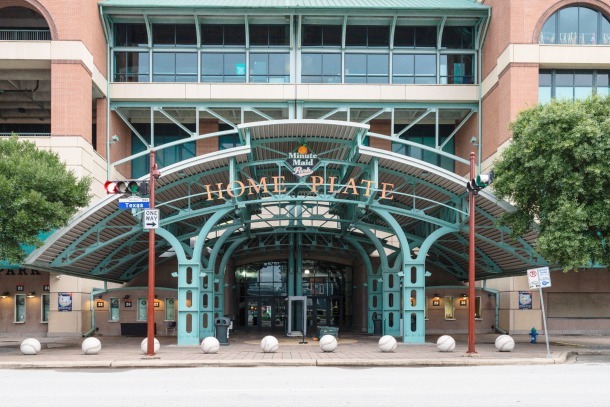 Minute Maid Park has a long-standing history in Houston, from the first opening of the original Ballpark at Union Station in 1965 to its newest trademarks as Enron Field and Astros Field. 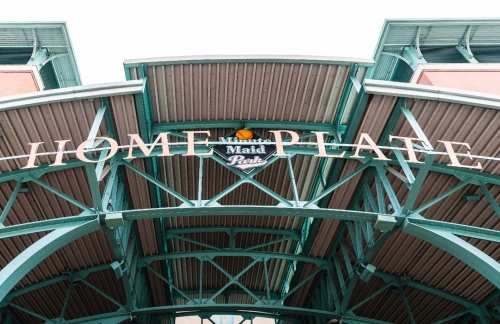 Though the park is home to the Houston Astros of Major League Baseball (MLB), the park’s official name was then changed to “Minute Maid Park” based off of a 30-year subsidiary with the Coca-Cola Company. The ballpark is famed as the first domed sports stadium in history and for its prime location in the center of downtown Houston. Minute Maid Park has been renovated and modernized several times since it replaced the first Astrodome and now holds a seating capacity of 41,168, which includes 5,197 club seats and 63 luxury suites. Instead of traveling in cramped vehicles with minimal storage space, cheer your favorite team to victory in style! Take a look at our variety of spacious bus options so you can make an informed decision about your travel method. We’ll help you choose a custom fleet based on your travel budget, trip distance, and the number of passengers along for the ride. If you’re traveling through George Bush Intercontinental Airport (IAH) or William P. Hobby Airport (HOU) in the Houston Airport System, we recommend booking your airport shuttle at least two months in advance so your driver can set up a parking and pickup schedule with your group. Once you’ve arranged your hotel pickup schedule, you can start planning your stadium dropoff arrangements. If you drive to the stadium in several cars, you will not only have to purchase individual permits for each vehicle, but you will also have to battle for parking spaces. A private charter bus will help you bypass travel stressors by dropping you off close to the Home Plate Gate, ensuring you arrive with enough time to tailgate and buy your baseball cracker jacks. A charter bus rented through National Charter Bus will offer plenty of amenities that public transportation doesn’t provide. Get your group on board and experience the luxury of reclining seats, individual charging outlets, ample leg room, spacious luggage bays, and wide panoramic windows. Some coach models, such as the 56-passenger motorcoach or the 25-passenger minibus, offer restrooms specifically designed for long-distance travelers. If you’re trying to save money on airfare while traveling from out of town, we can accommodate groups traveling from a variety of nearby cities, including Austin, Plano, Dallas, and San Antonio. Looking for a hotel just a few feet or miles from the center? Luckily there are a wide variety of Houston hotels located just outside of the stadium. In order to find your favorite spot, follow along with these top hotels located in the heart of downtown Houston near Minute Maid Park. Take advantage of the flexibility of a private shuttle and head to other attractions in downtown Houston after the game. Drop by the Home Plate Pub across the street from the park for pre and post-game eats and drinks, then let your professional driver double as a designated driver, driving you around to different venues while ensuring all party members are returned safely to their hotels by the end of the night. National Charter bus only works with certified professionals, so you can rest assured that your group will be safe during the entirety of your trip. Demand for rides can rise during baseball season, so we recommend booking your MLS bus ride and setting up your itinerary for at least two months in advance. Ready for your trip to Houston? We’re always happy to help you secure travel arrangements for your sports team or group of dedicated fans. Take a look at the variety of spacious bus options we can provide you, then give our team a call at 713-234-6591 when you’re ready to book! We specialize in transporting groups of all sizes to sporting events all over the state of Texas and beyond, so don’t worry if you’re cross-country. We’re here to help you cheer on your favorite team, no matter the distance! Once you call, you’ll receive a free quote estimate on your rental.